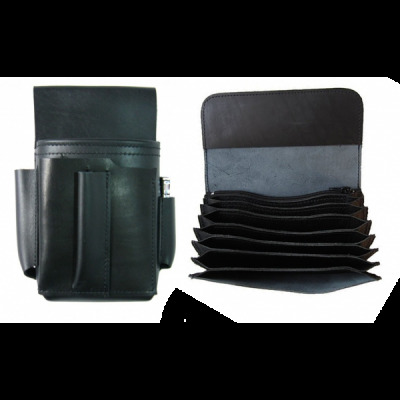 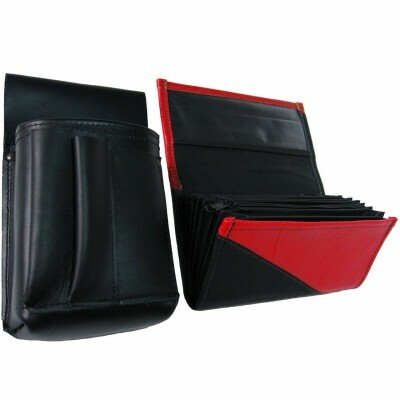 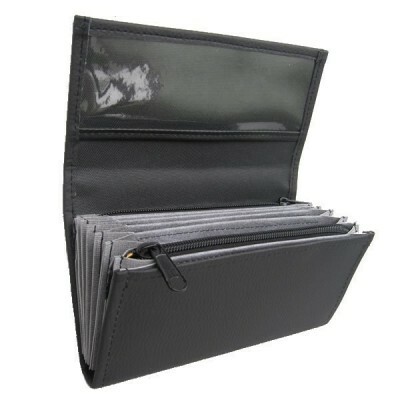 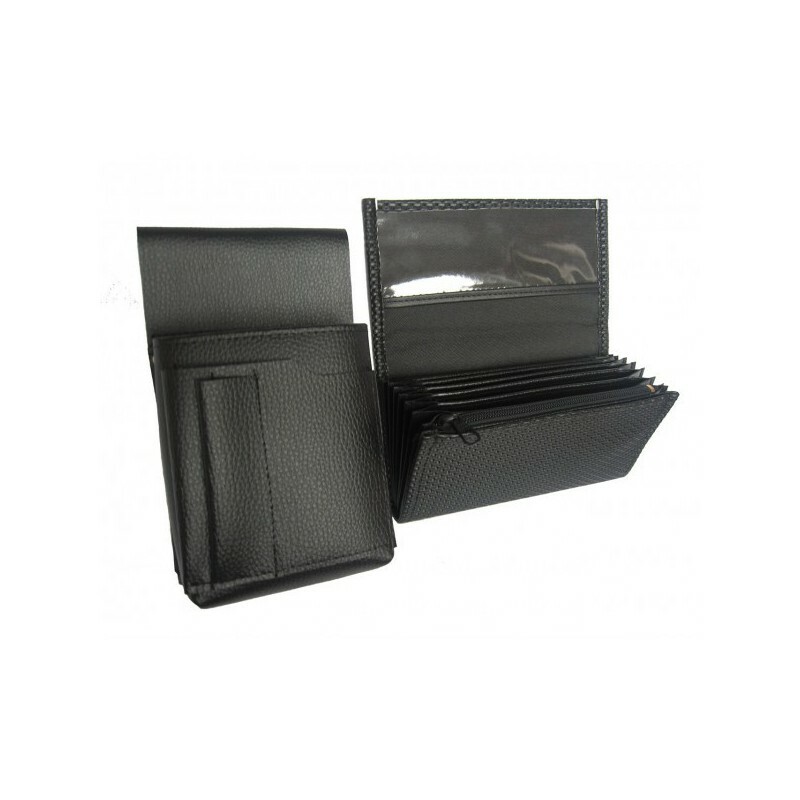 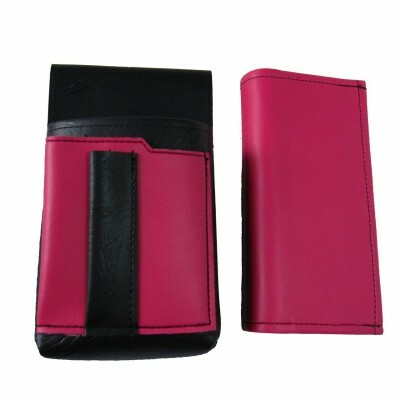 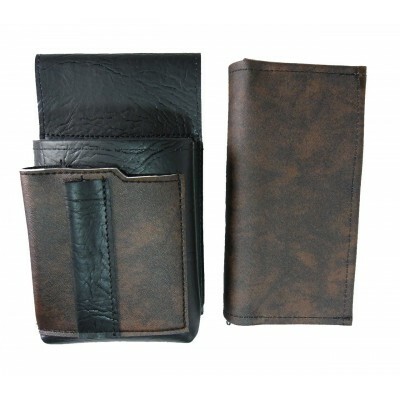 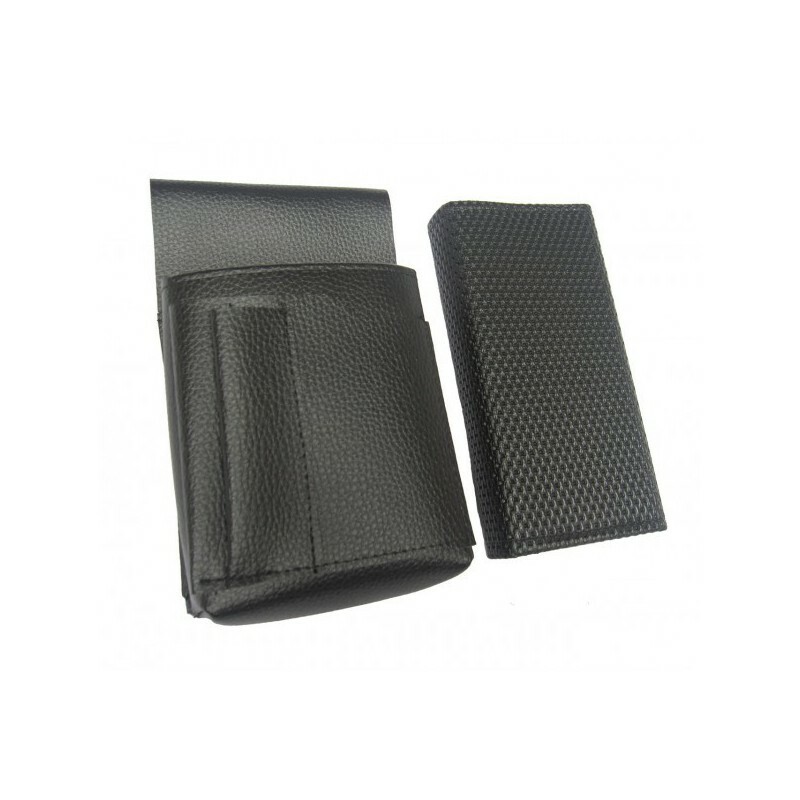 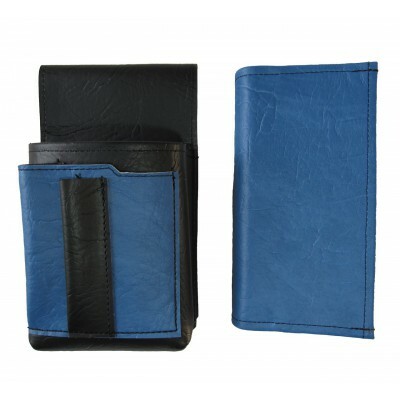 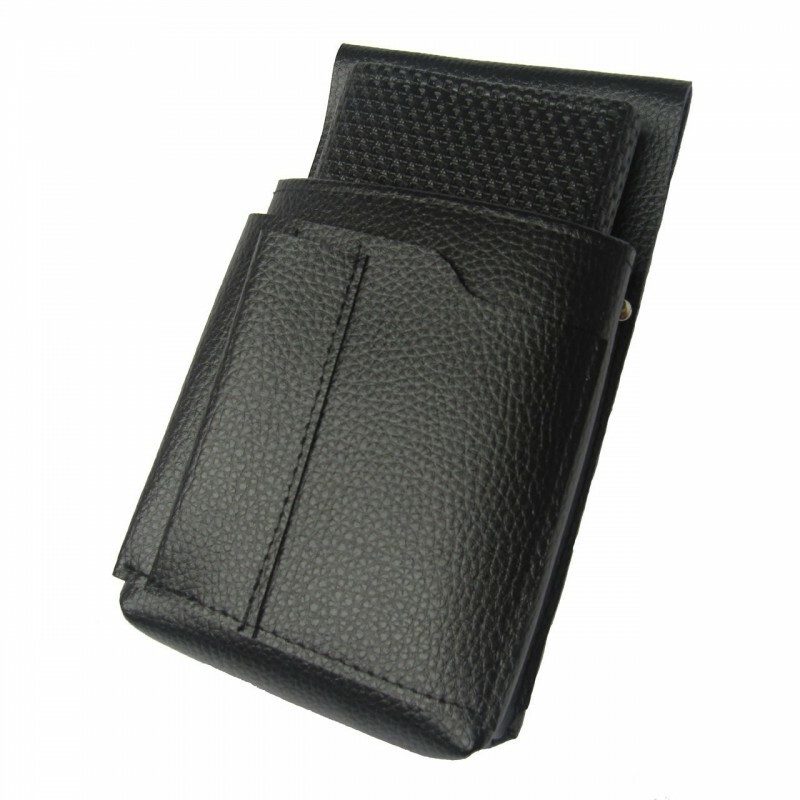 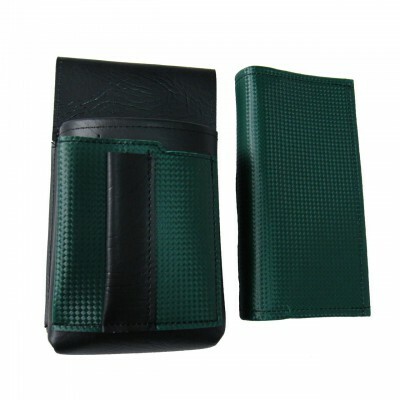 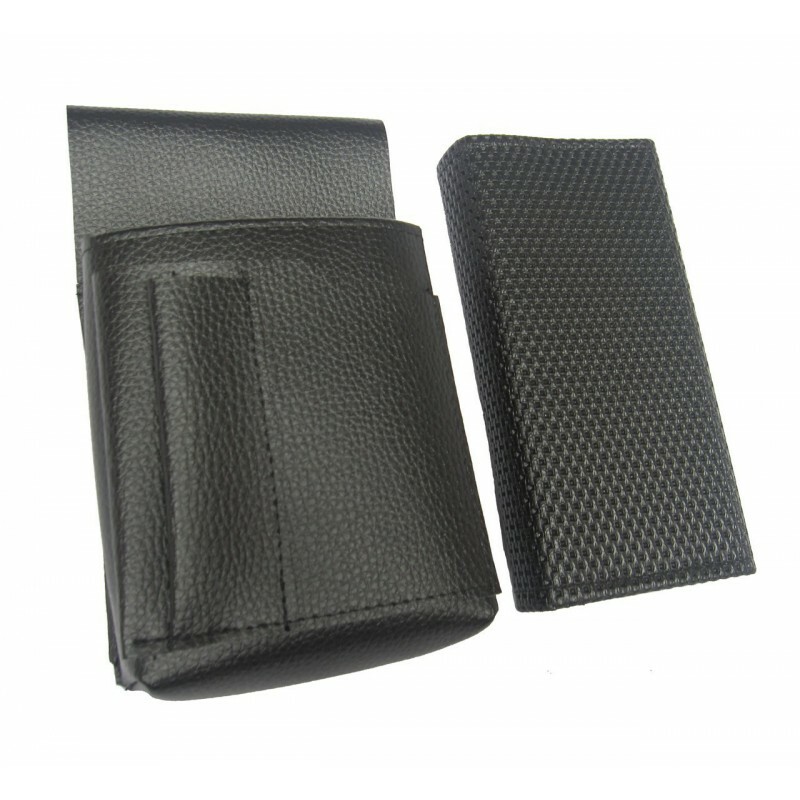 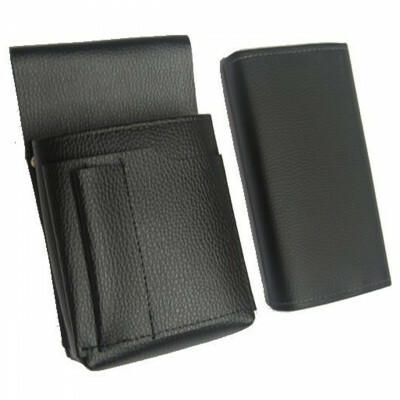 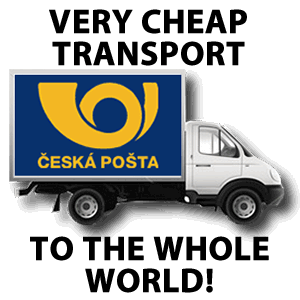 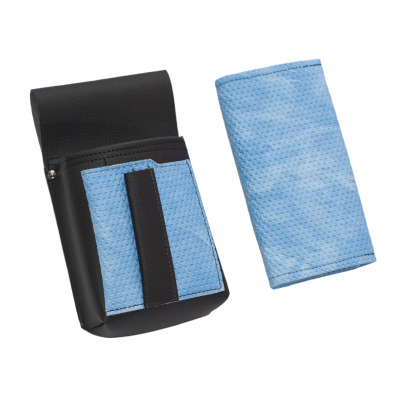 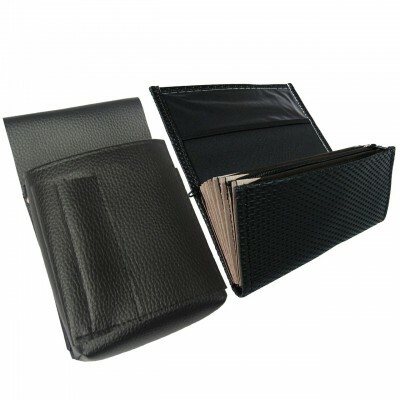 The cheapest high-quality waiter’s set – an artificial leather purse and a pouch made of synthetic saddlery leather - NEW BAREX - for a favourable discounted price. 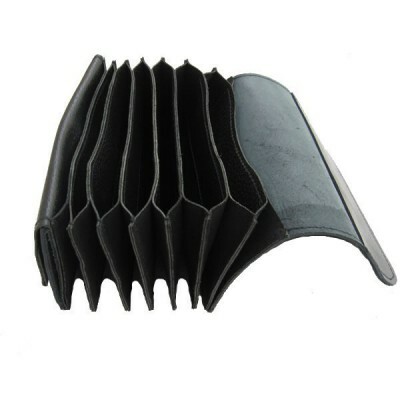 Agreeable surface with a long operating life. 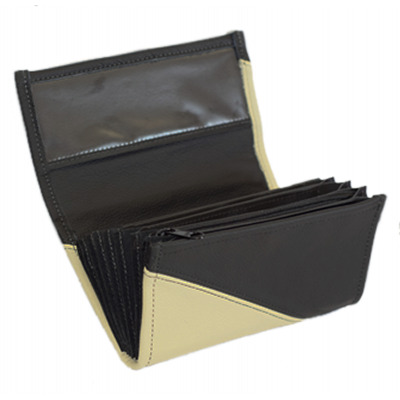 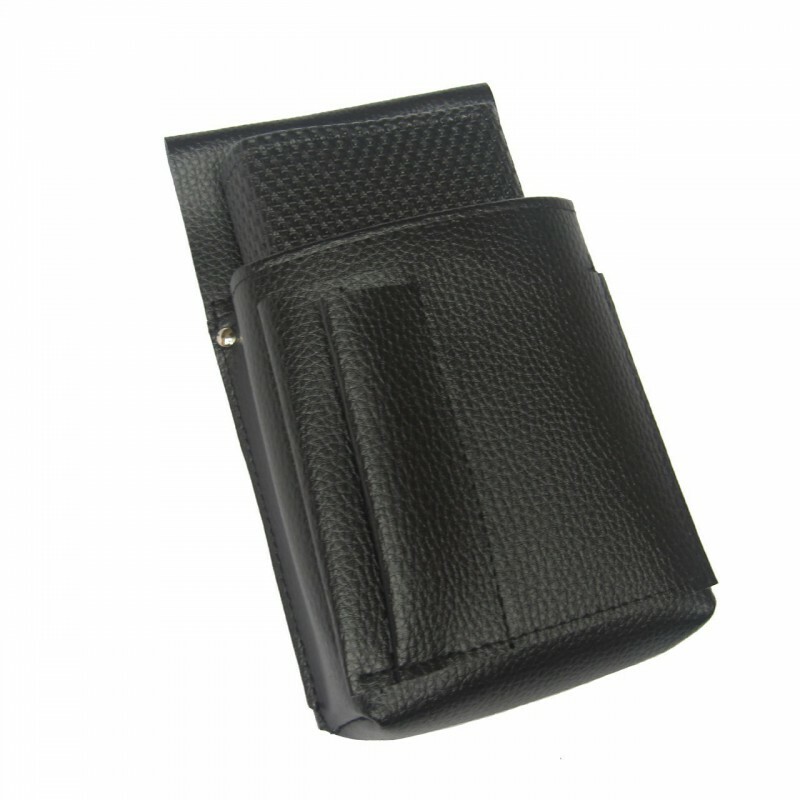 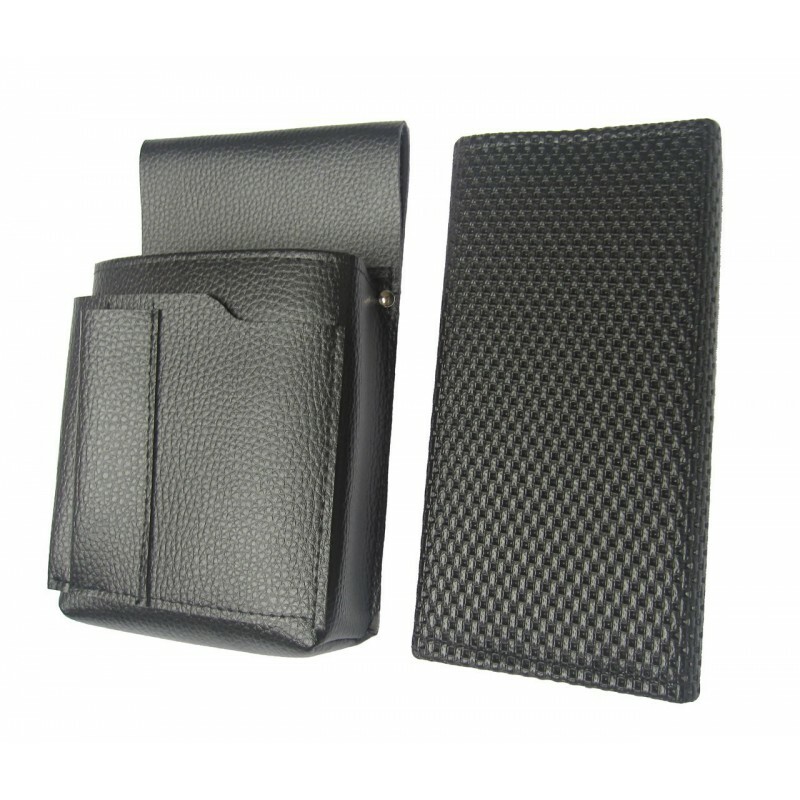 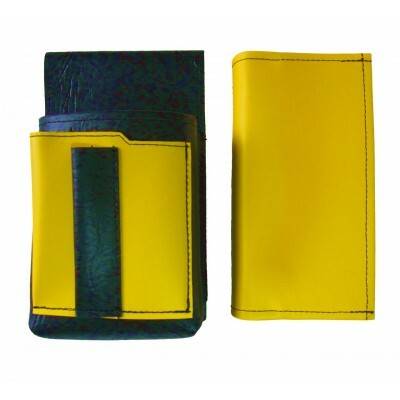 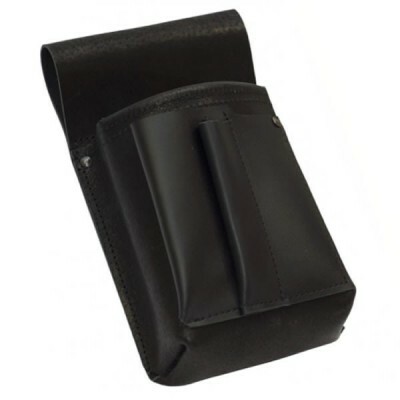 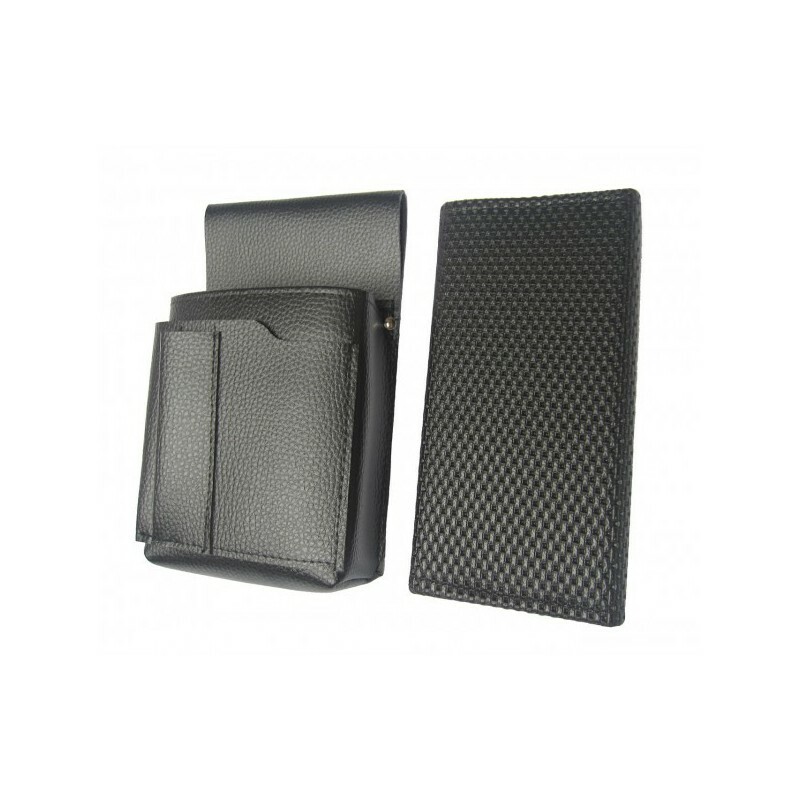 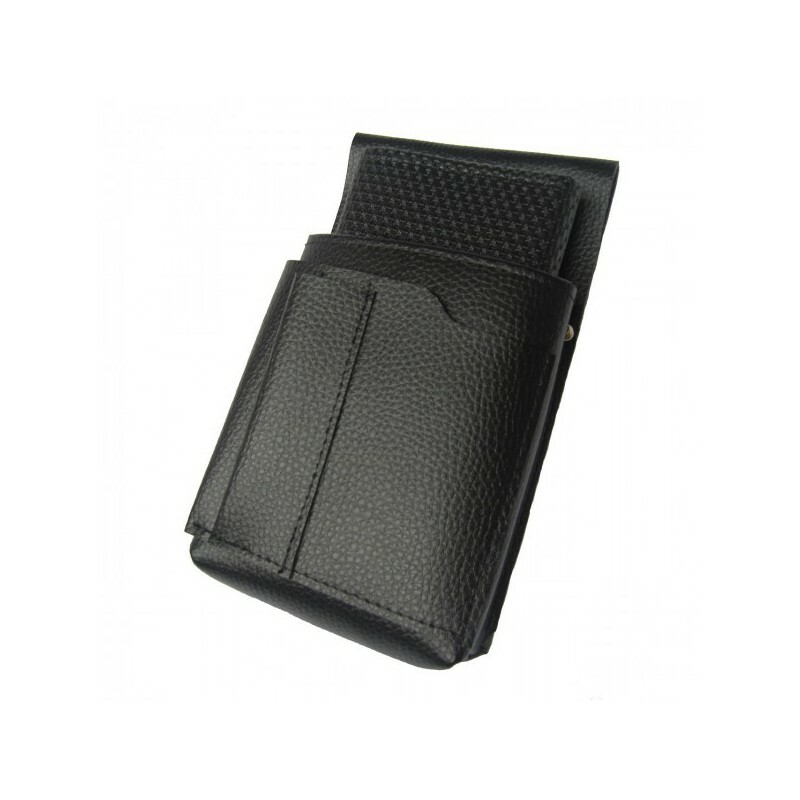 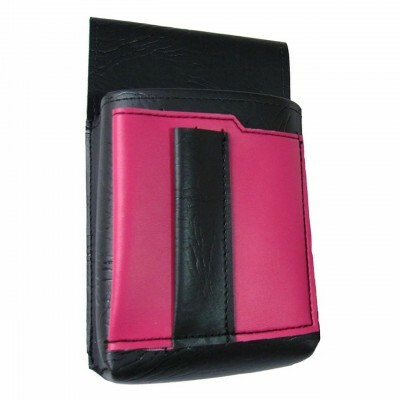 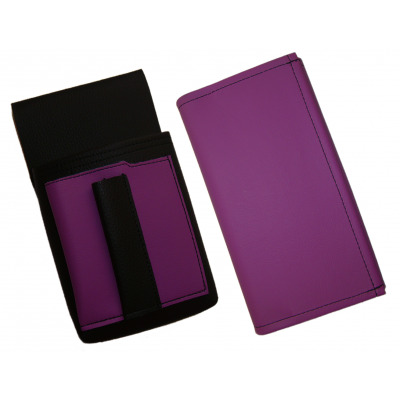 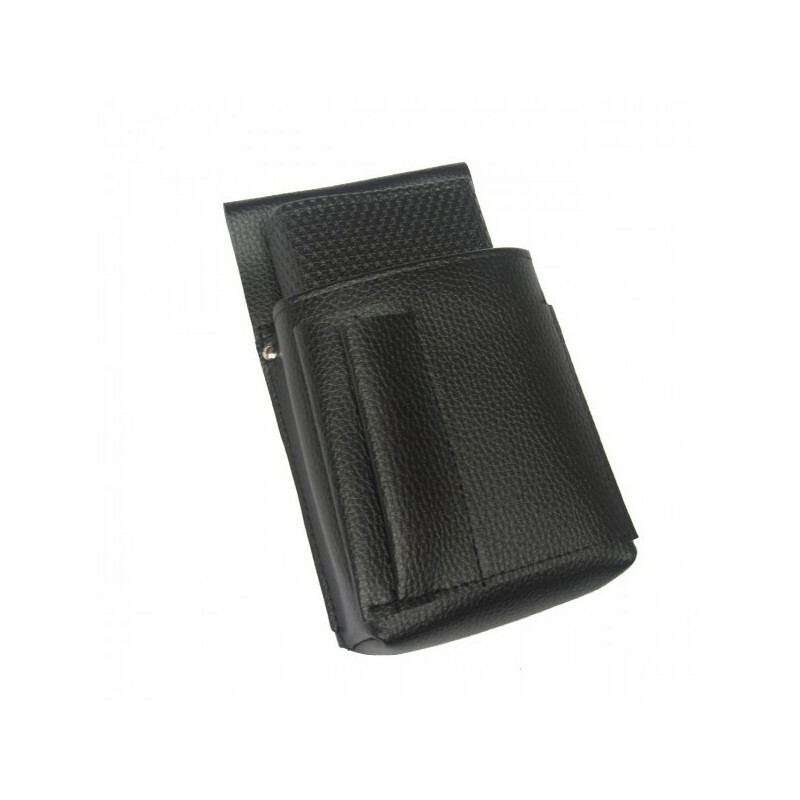 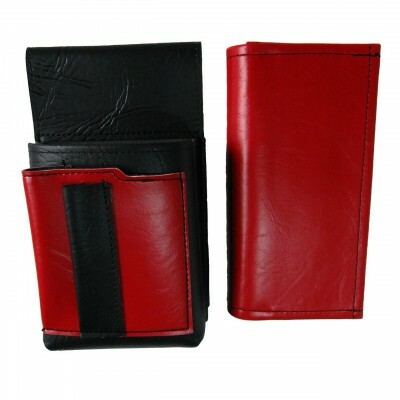 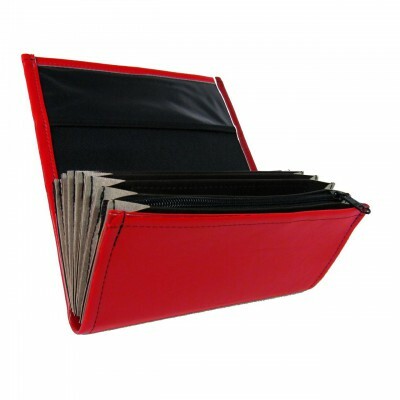 The combination of a practical and elegant design makes the waiter’s kit suitable for all barmen and waitresses. 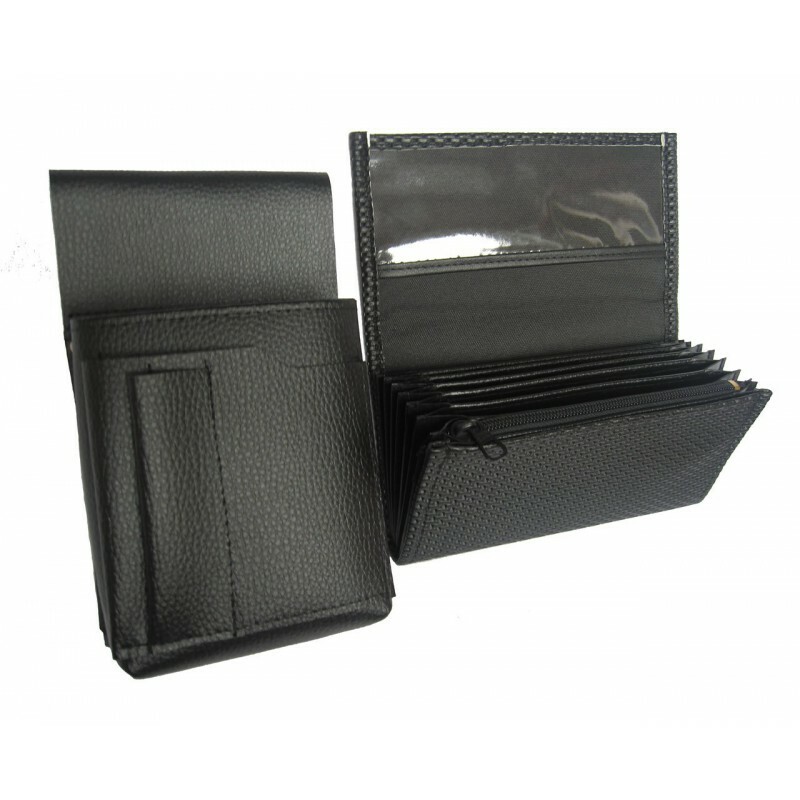 The artificial leather waiter’s set was made in the Czech Republic.